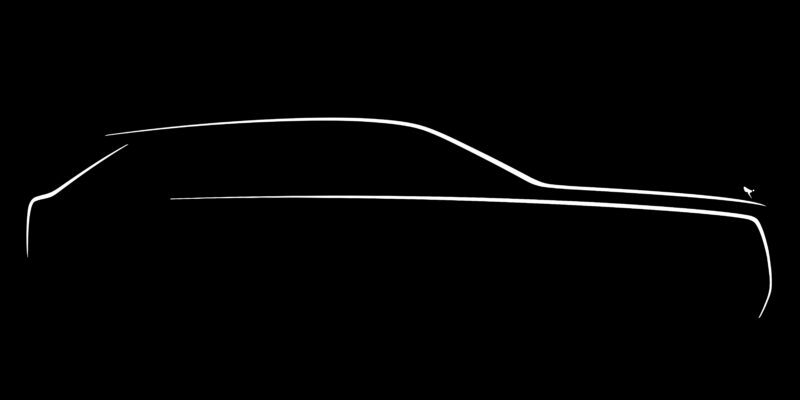 As it announced it would three years ago, Rolls Royce is soon to unveil its all-new high-sided motorcar. But while we wait to see it, we now know it will be named after the largest diamond ever discovered: Cullinan. 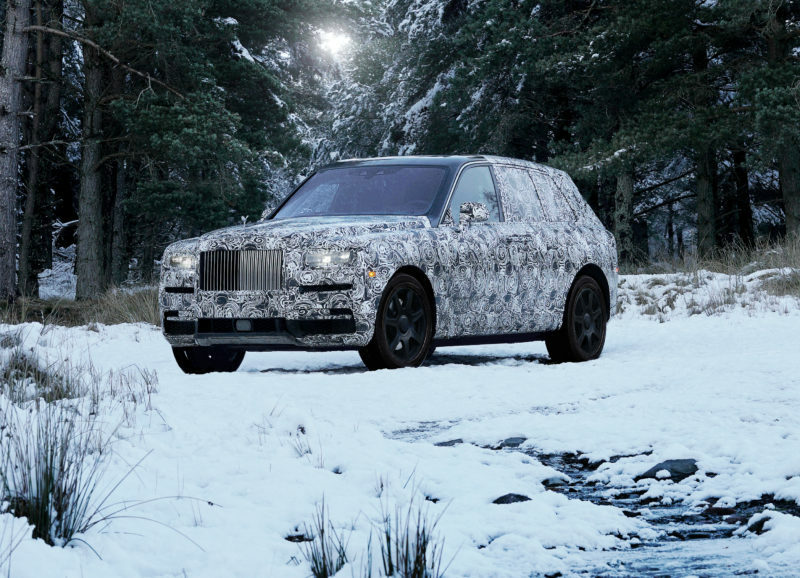 The hatchback off-road vehicle has been called “Project Cullinan” since its development was announced. But a recent release was the first confirmation that the vehicle’s name had actually been hiding in plain site. The vehicle’s namesake Cullinan Diamond was extracted from a mine deep in South Africa’s Magaliesberg Mountains in 1905. Weighing in at 3,106 carats, it was cleaved into nine stones, then cut and polished, with the two largest portions of the Cullinan going into the British Imperial Crown and Sovereign’s Sceptre with Cross. Legend has it that an elaborate ruse was created for transportation of the diamond to be presented to King Edward VII on his 66th birthday (the real Cullinan was simply sent to London by registered post). 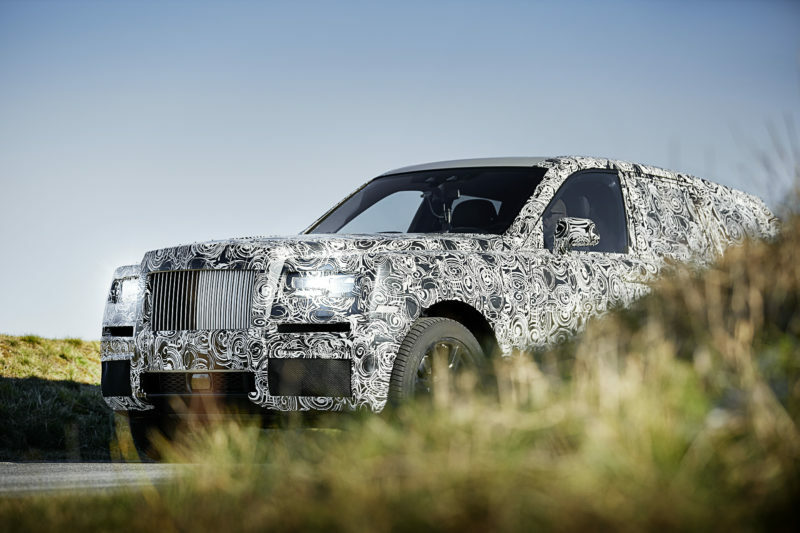 According to early reports, the Rolls-Royce Cullinan has had an interesting journey as well. 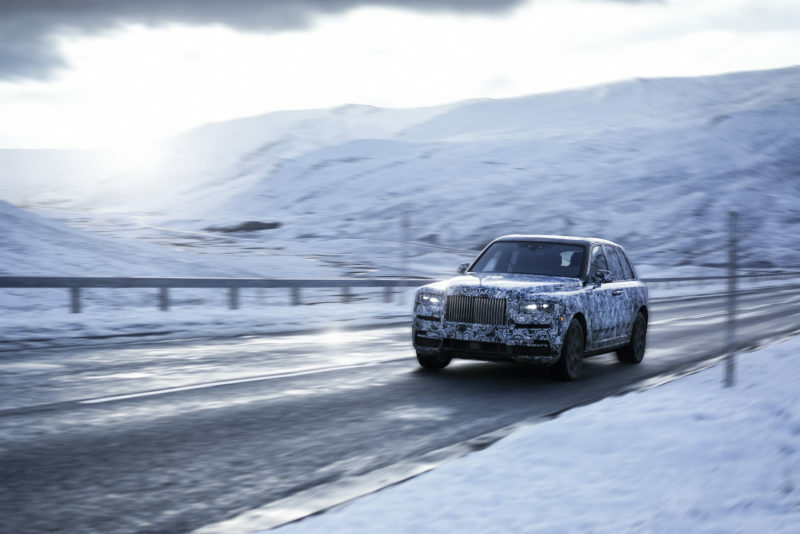 From the hot dry deserts to the Arctic Circle and grassy glens to the towering canyons, this new vehicle designed with the “engineering architecture” of the full-sized Phantom sedan has been shaped and tested in the field to perform as would a popular SUV. 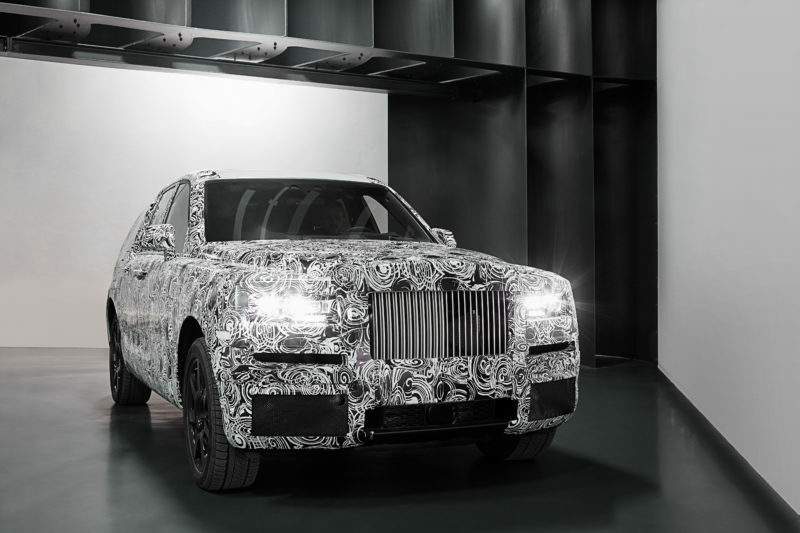 Preliminary images show a camouflaged Cullinan, but Rolls-Royce is projected to debut the vehicle in its full glory sometime this year.